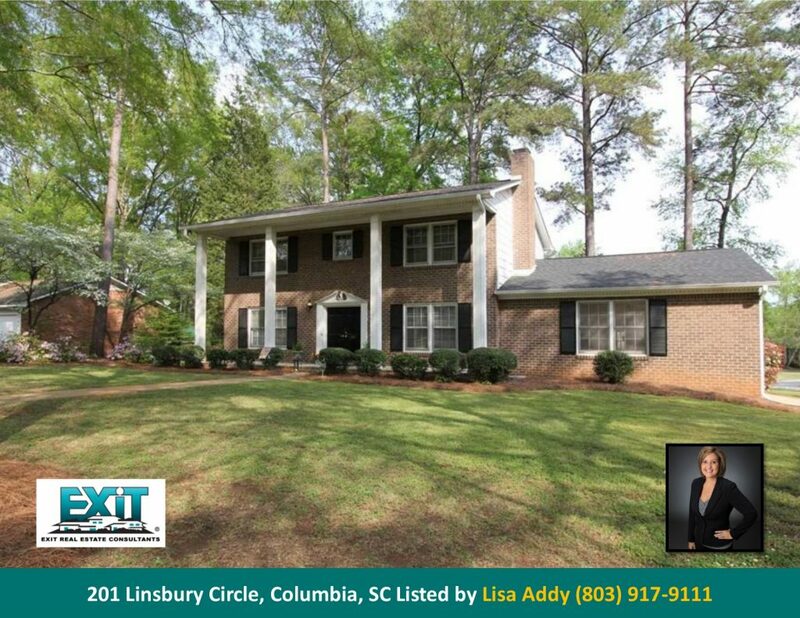 Traditional Brick One Story home on large corner lot w/ hardwood floors in all living spaces and bedrooms, 4 BD, 2.5 BA Just Listed by Lisa Addy Homes Lisa Jeffcoat Addy. © 2019 Consolidated Multiple Listing Service, Inc. All rights reserved. IDX information is provided exclusively for consumers' personal, non-commercial use and may not be used for any purpose other than to identify prospective properties consumers may be interested in purchasing. 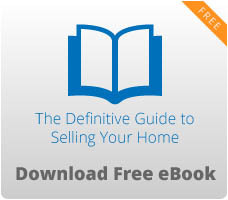 Information is deemed reliable but is not guaranteed accurate by the MLS or EXIT Real Estate Consultants. Data last updated: 2019-04-26T11:40:05.34.